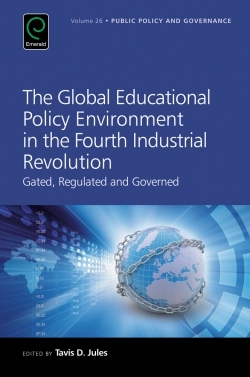 This volume focuses on the rise of educational regulation and educational governance in a post-2015 era. Across the globe, unfettered globalization is being curtailed and cooperation and collaboration at the regional level appears to be at an unprecedented high, yet there are still substantial disparities across national levels in education, social, political, and economic sectors. 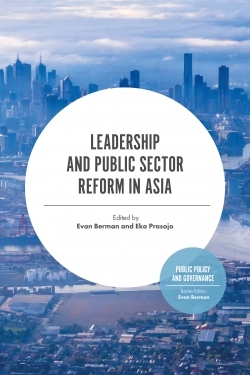 This volume investigates the nexus between national policy mandates, regional aspirations and international benchmarks and commitments. 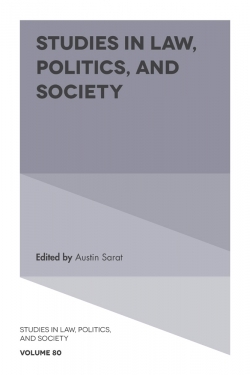 In doing so, it uses a critical educational policy studies approach to examine the various scales of the politics of education to explain how changes in the global and political economy influences national educational policies and practices. 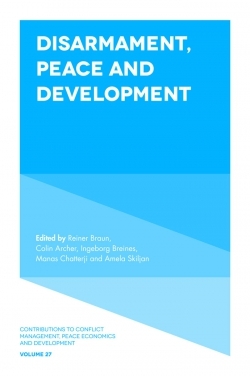 Thus, the politics of education within small (and micro) states is linked to various educational agenda settings and attitudes within the national and regional policy environment and the actors and institutions that shape these agendas. 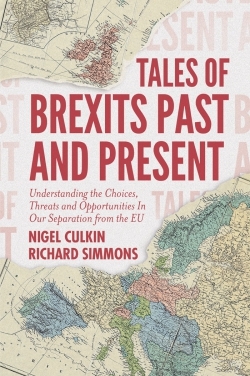 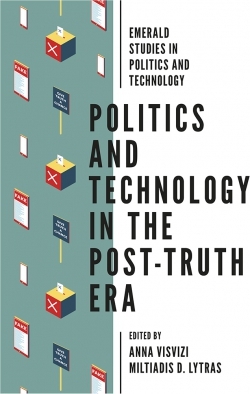 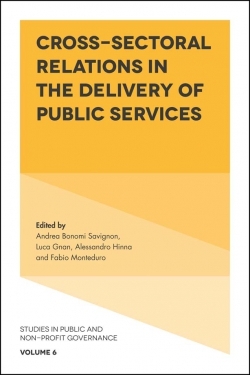 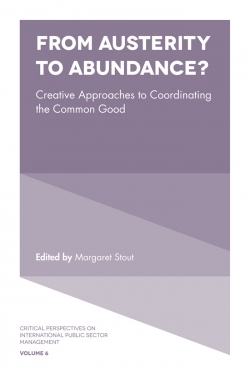 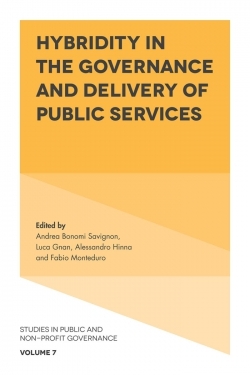 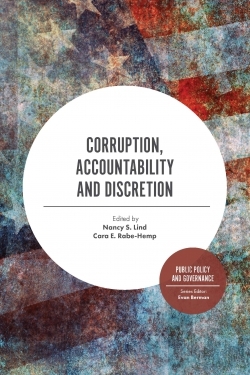 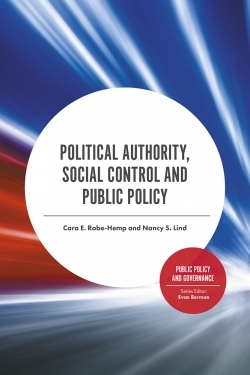 Chapters within this volume explain at what scale policy decisions are taken within the policy environment and who has the authoritative allocation of values.